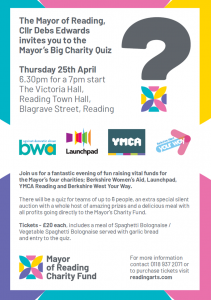 Can You Beat The STAR Board Quiz Team on 25th April? Home News Can You Beat The STAR Board Quiz Team on 25th April? The STAR Board will have a team and we look forward to other STAR members pitting their wits against us !